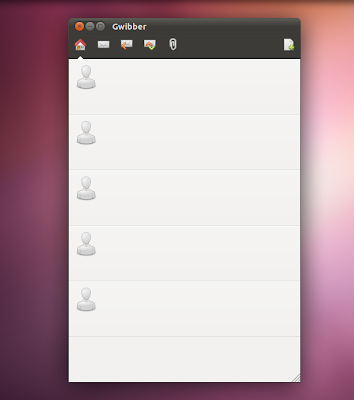 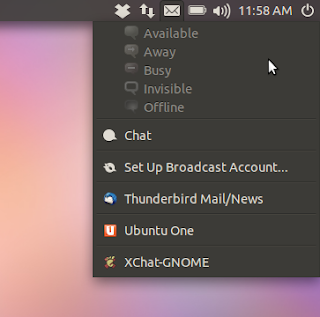 A recent update in Ubuntu 11.10 Oneiric Ocelot has combined Me Menu into the Messaging Menu for better visual consistency and a clutter free panel look. There has been lots of discussion regrading this on Ayatana mailing lists in past. 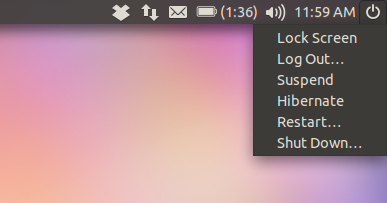 The decision makes sense as these two indicators are quite similar and have nearly same functionality. 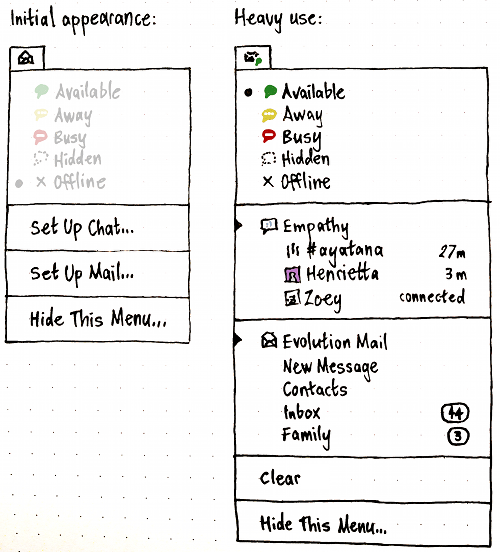 This is just initial release so expect more changes in messaging menu (notice that now the top panel won't display your name any more). 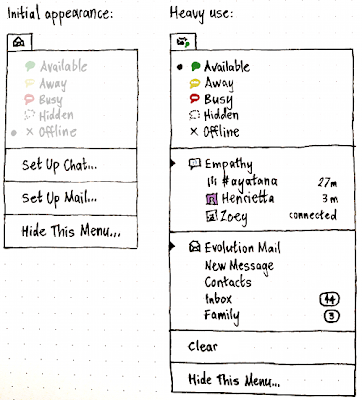 Here is a mock-up of what unified messaging menu could like in final version. 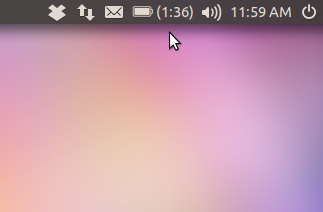 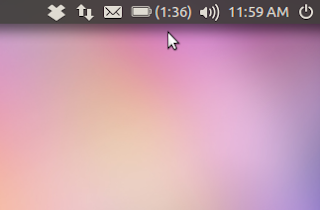 Ubuntu 11.10 now have a power indicator which was missing till now. 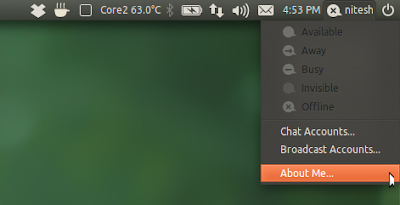 It has been improved slightly with an option to display remaining/charging time on panel itself. 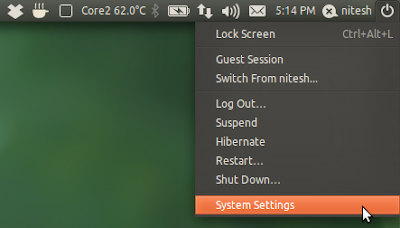 System Settings entry has been removed from session menu in Ubuntu 11.10. These all are welcome changes in Ubuntu 11.10 and removes unnecessary options/clutter from the panel.